When I released version 2.0 yesterday, there was good and bad feedback. A few users had problems with the software and could not completely ROOT the device. Other users had problems with drivers and other small issues. That’s why I’ve published an update in the past few hours. Version 2.1 is available now. 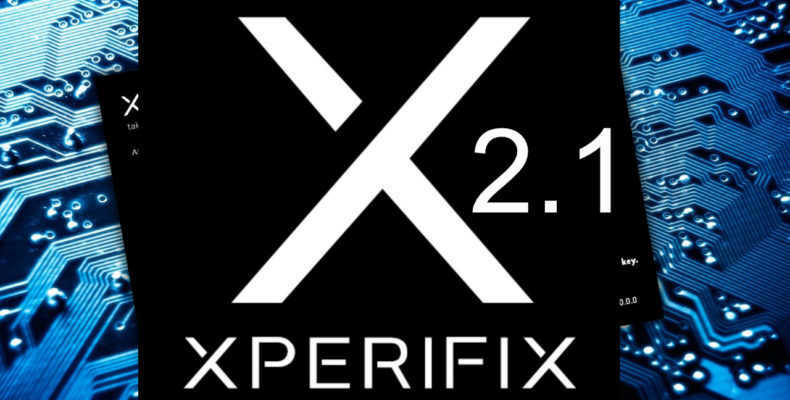 I have also invested some time and made a short video for the demonstration of XperiFIX. Not perfect, but I had little time. For future versions, I have already collected some ideas. So it’s worth subscribing to the blog. Thank you so much for this. I can’t think of a reason for Sony to do this to its customers. Their camera isn’t even all that good according to dxomark mobile. “So it’s worth subscribing to the blog.” How?